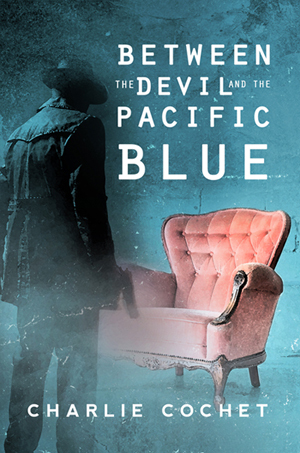 Between the Devil and the Pacific Blue is now available for pre-order from Amazon and ARe! Hello all! My fun little Paranormal Halloween novella Between the Devil and the Pacific Blue is now available for pre-order from Amazon Kindle and All Romance eBooks! 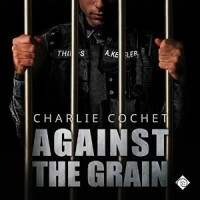 Against the Grain now available on Audiobook! Hello all! 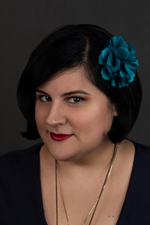 I'm super excited to announce that Against the Grain, narrated by the fabulous Mark Westfield, has just been released in audiobook format! It's currently available from Audible and within the next day or two, iTunes. Hello all! 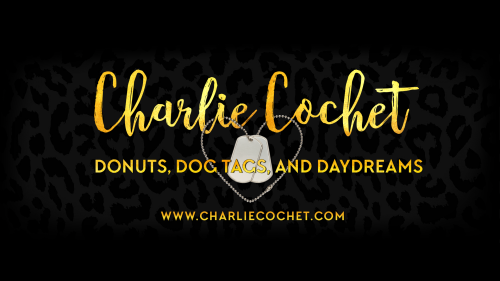 Dreamspinner Press is having a 25% off sale on everything which means not only are all my titles on sale, but so is my upcoming Halloween release Between the Devi and the Pacific Blue!